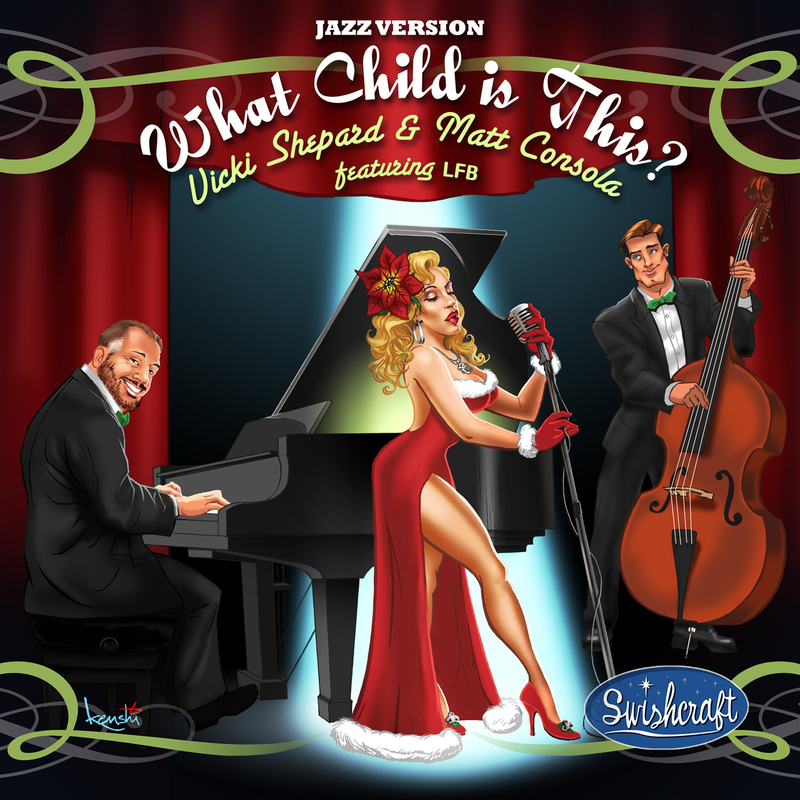 Returning to her Jazz & Blues roots, High Energy & Circuit House Club Diva Vicki Shepard, releases what would become the first of several jazz & blues holiday release through Swishcraft Music. What Child Is This? became a iTunes #1 holiday chart issue in November 2011.